80% of them were said to have not shown up for their counselling sessions. 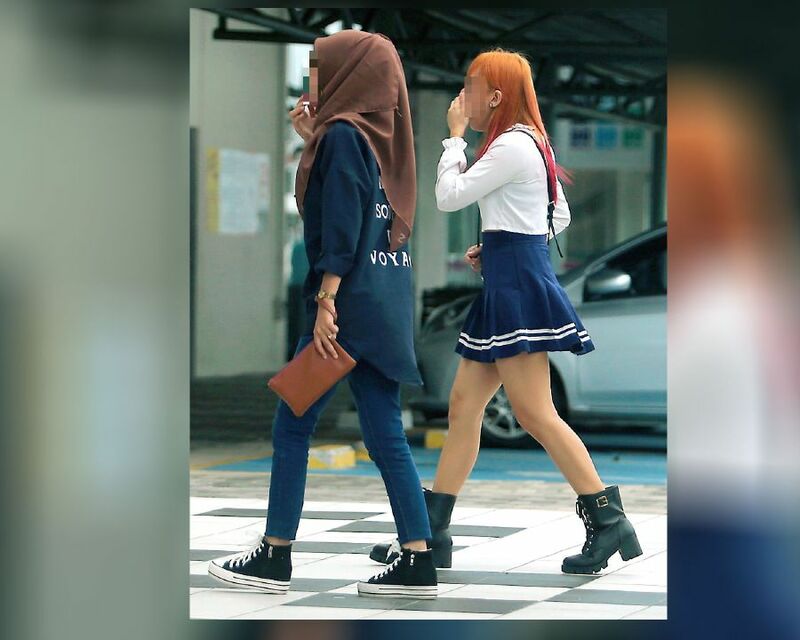 Authorities were said to have carried out various operations from January to June this year to issue the notices, especially on those who wore tight-fitting clothes that did not completely "tutup aurat". 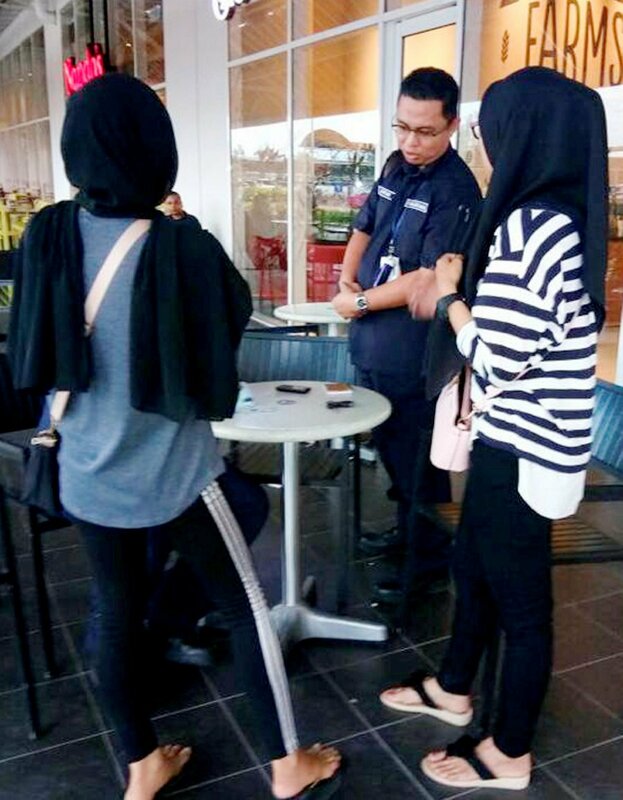 NSTP inspected several shopping malls in Kelantan and spotted many Muslim women wearing tight-fitting clothes. However, the director said that 80% of them did not go for the counselling sessions, reported New Straits Times. A second round of counselling will be held and those who skip that session may be taken to court, added Jusoh. "We will send them a notice urging them to attend the sessions." Section 5 of the Kelantan Syariah Criminal Code 1985 states that those found guilty for behaving in an "indecent manner" will likely be fined up to RM1,000, face imprisonment for up to six months, or both. "This action unfairly implies that women are defective mentally, physically, spiritually, and are dangerous to the moral order of the society," said the organisation, committed to promoting the rights of women within Islam. SIS went on to say that, "Operations such as these completely undermines the accolades that women have worked so hard to earn and reduces their worth to merely their clothing". Twenty-one women were issued notices in April for their indecent dressing. The Ministry of Domestic Trade and Consumer Affairs conducted checks throughout May and June. He was charged under Section 14(a) of the Sexual Offences Against Children Act.